If you're looking for a quiet location with rural views and have dreams to renovate, this is the perfect house for you at a bargain price! With a few restorations it would make the perfect investment property or ideal first home, this home has 2 large sized bedrooms also with a front sunroom, spacious open plan kitchen, lounge & dining room, tidy bathroom, and also has the comfort of a wood heater and air con. The small covered back area could be extended to a lovely entertaining area or a quiet relaxing spot to watch the kids play in the large backyard that has a shed and carport to the side as well. The house is walking distance to all of Woodenbong's services including K-12 School, service station, hotel, mitre 10, chemist & café. 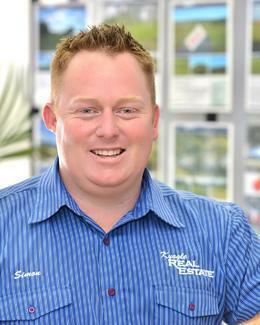 Call Simon on 0402 706 565 for an inspection today.